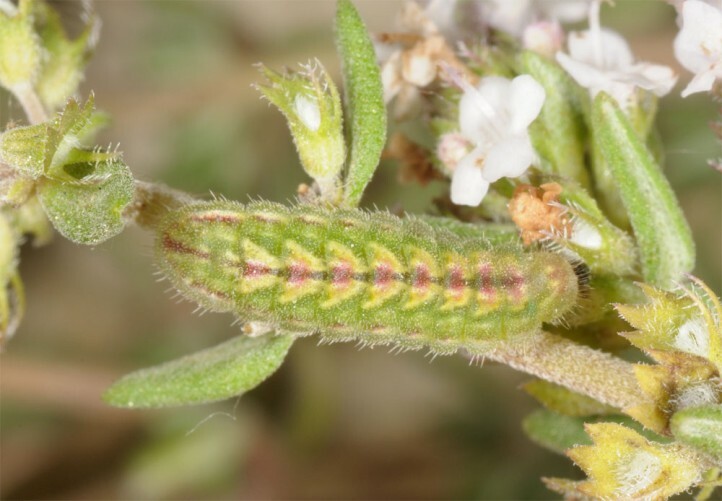 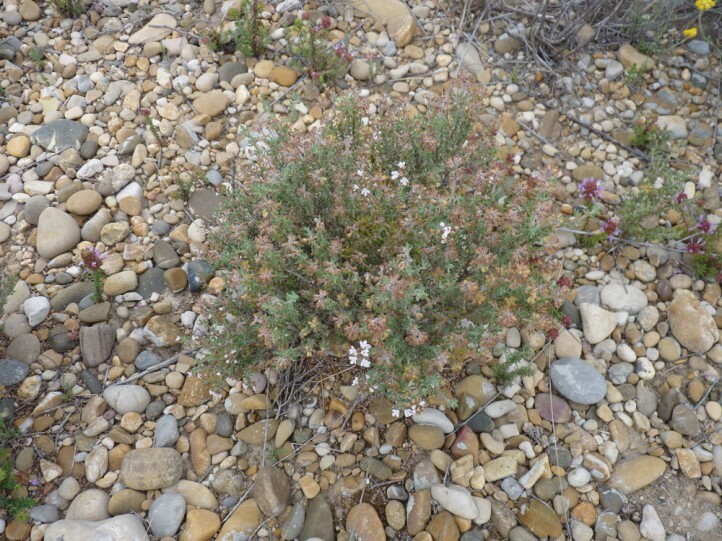 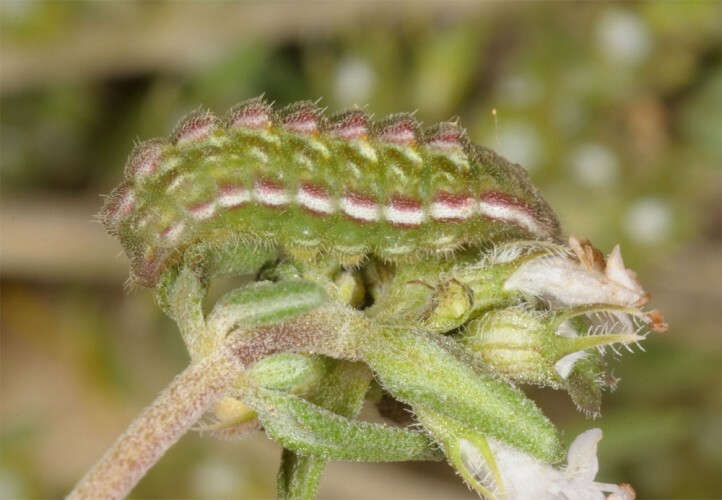 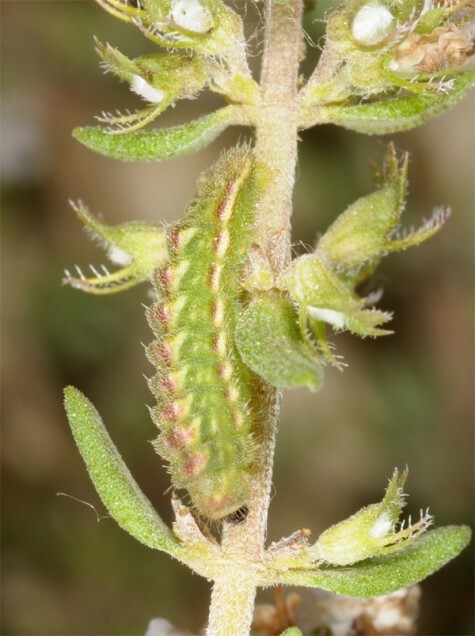 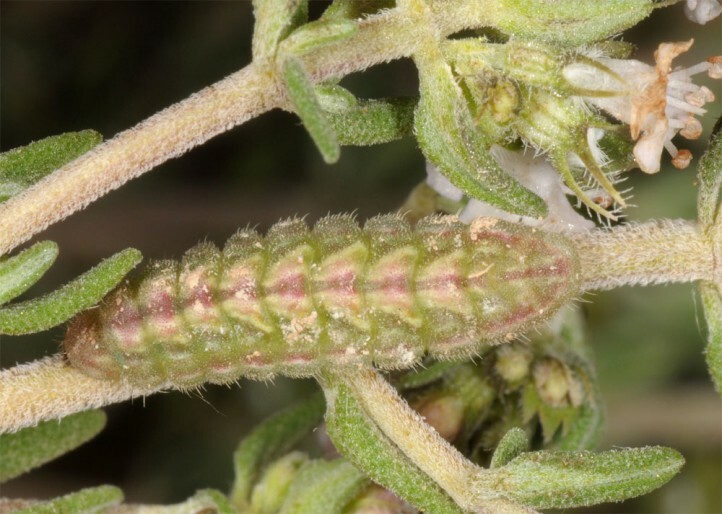 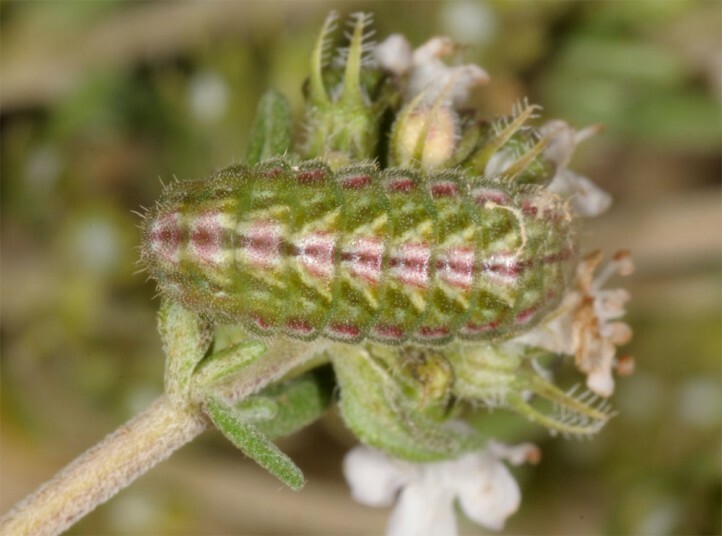 The larvae feed on Thymus species, perhaps also related Lamiaceae. 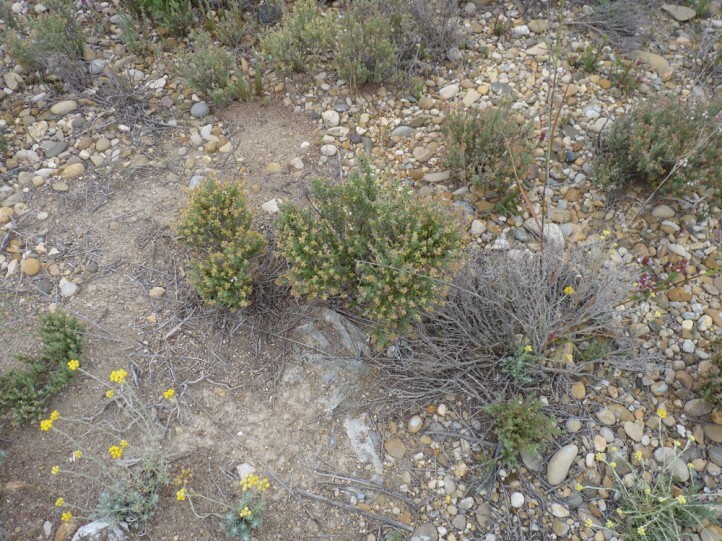 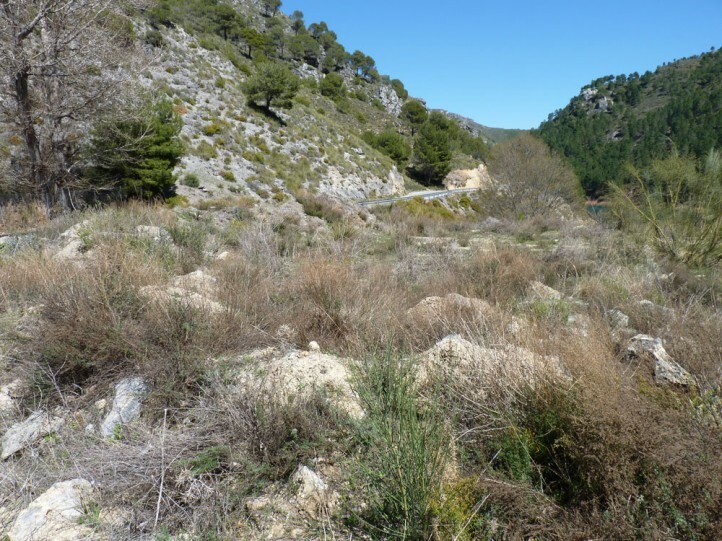 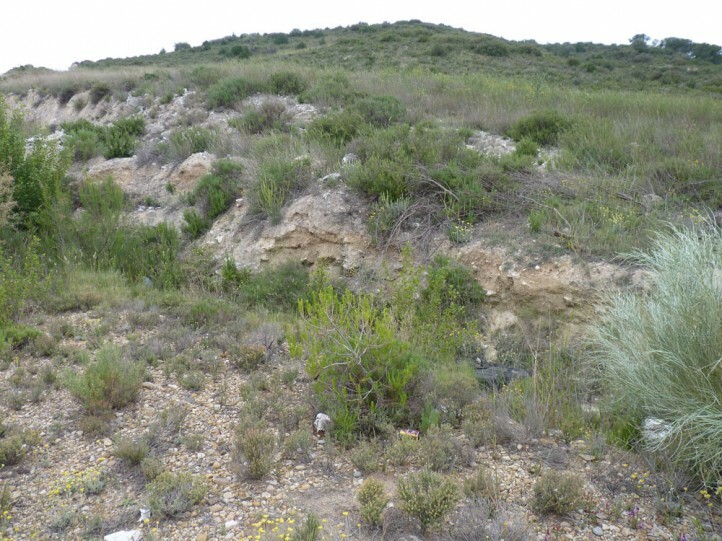 Dry and hot sites such as rocky slopes, garigues. 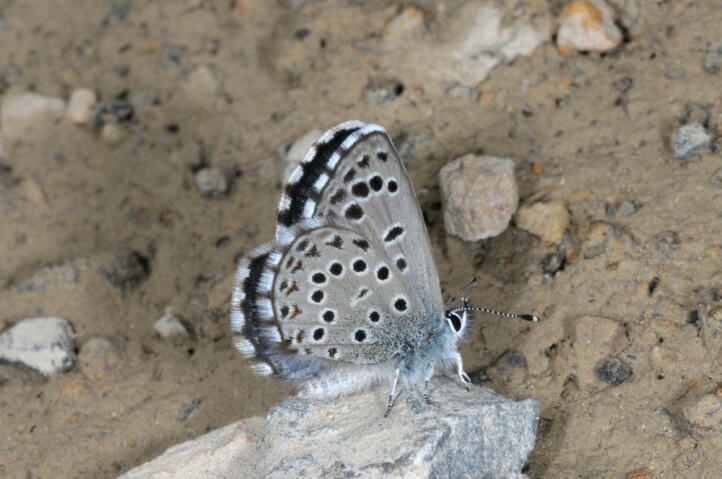 The adults occurin spring between late March and early June. 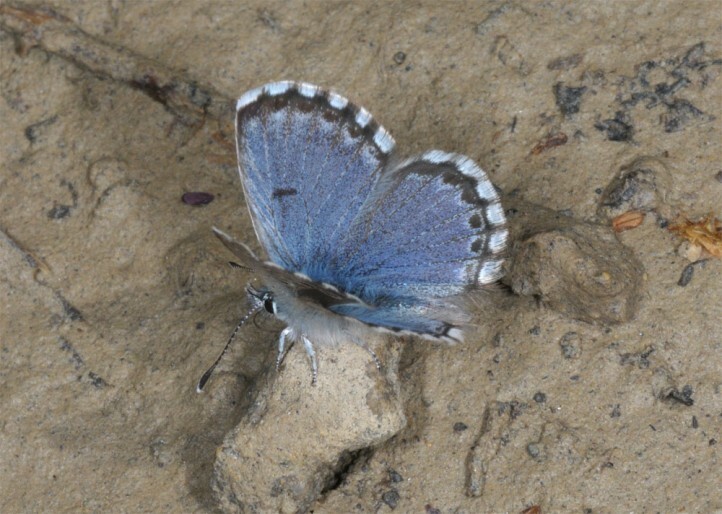 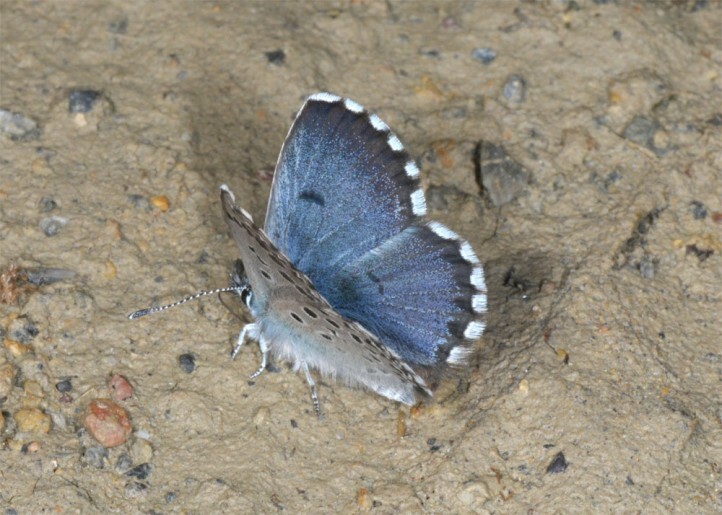 Males often feed at wet places on dirt roads etc. 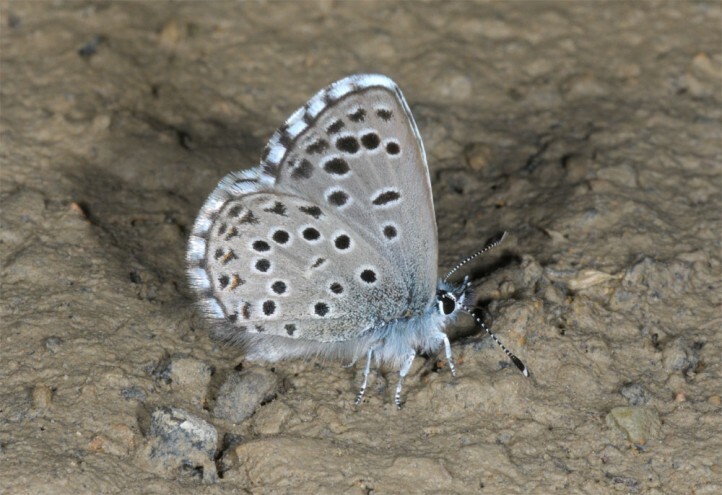 Pseudophilotes panoptes occurs in southern and eastern Iberian Peninsula.